Below is a guest post from Nina. Anxiety is one of the most common mental health conditions that millions of people around the world will experience at some point in their lives. 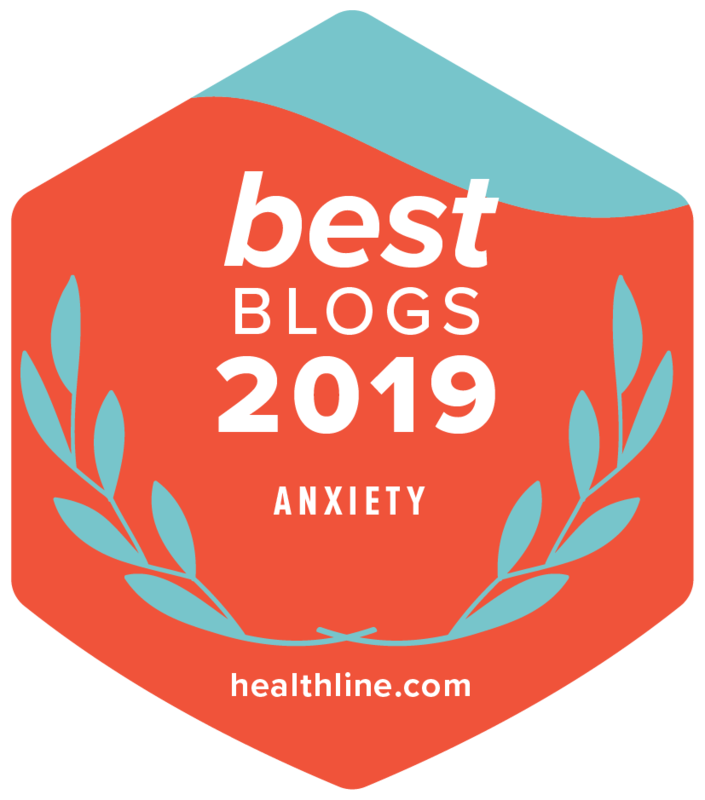 For some, anxiety will be a short-term problem, but for others, it is a permanent issue that needs to be dealt with before the anxious emotions prevent them from living life to the fullest. If your anxiety is caused by financial troubles, resources like mentalhealthandmoneyadvice.org might help. If your anxiety is caused by your job, finding a new position might help. But if you have to live with clinical anxiety, the solution might not be so straightforward, unfortunately. 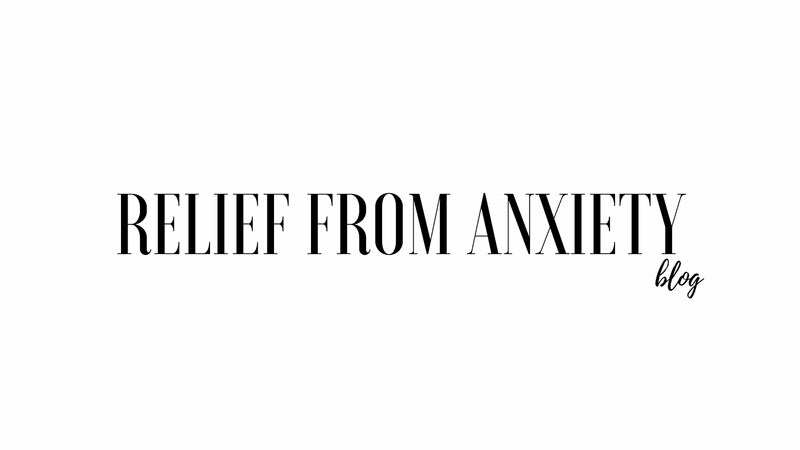 What’s it really like to live with anxiety? Continue reading to learn more, especially if you know someone who has anxiety and you want to understand them better. Living with anxiety often leads to living with depression as well. This is because patients will try their hardest to calm themselves down, but they just can’t seem to do it. It should come as no surprise that, when you feel as though you can’t control your thoughts and emotions, you end up feeling depressed. Many people find that they end up hating themselves, too, or they start to think of themselves as crazy. And when depression strikes, these anxious people want to remove themselves from social situations. By isolating themselves further, they fall deeper into depression, and the anxiety could end up getting far worse as a result. In addition to feeling depressed, anxiety could also cause you to feel as though you have no control over your life. As anxiety starts to creep in every day, you might find that you can’t do the things that you used to love doing, or you might restrict yourself from experiencing new things because of the fear and panic that your anxiety causes. As you can probably imagine, patients with anxiety might prevent themselves from applying for a dream job, taking a risk in a relationship, travelling, and doing other things that would otherwise bring them joy. The problem with anxiety is that it could be triggered by a variety of things, and different patients will have different triggers. This means that everyday tasks could become difficult. For some, even just going to the shops could be an ordeal. Too many people, too many loud noises, and bright lights could all make a normally easy experience more stressful than it needs to be. Even just figuring out what needs to be purchased and then picking products off a shelf could be an anxiety-causing task. If you have this level of anxiety, you might just leave the trolley in the middle of the shop and walk out, or you might become so overwhelmed by all of the choices on the shelf that you end up breaking down. Social anxiety is rather common, and it is the type of anxiety that makes it difficult for people to spend time around others. Individuals who have anxiety might be comfortable around a select few people. But when they find themselves in the middle of a classroom full of students, or when they are shopping at a crowded shopping centre, their anxiety could get the best of them and they could start to panic. This could inhibit someone with anxiety from pursuing a variety of job opportunities simply because they are unable to cope with being around a lot of people all the time or because they find it difficult to interact with strangers comfortably. And social events, such as networking events, company parties and parties with friends, are often out of the question as well. If you feel anxious or depressed, it is really important that you talk about what you are feeling rather than bottling up your emotions and trying to get through it all on your own. In addition to talking to trusted friends and family members, you could also consult with your doctor and/or a psychologist to figure out the best treatment options for your needs. Before long, you could start getting your anxiety under control, and that will put you back in the driver’s seat of your life. Top tips to reduce stress!